So someone needs to get on my case so I can be more consistent with my posts! I am so bad…I need to improve on this immediately. Help! 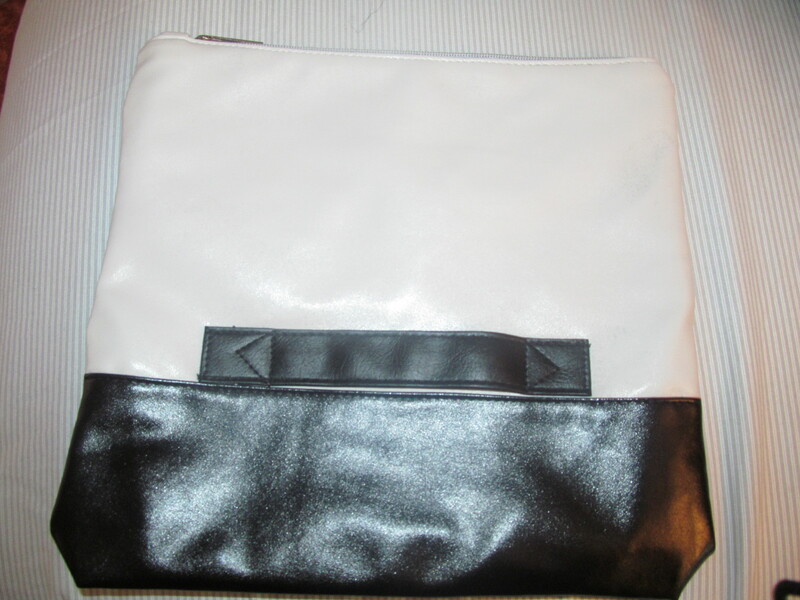 The bag being featured today is a color-blocked fold-over clutch, which I got on ebay. 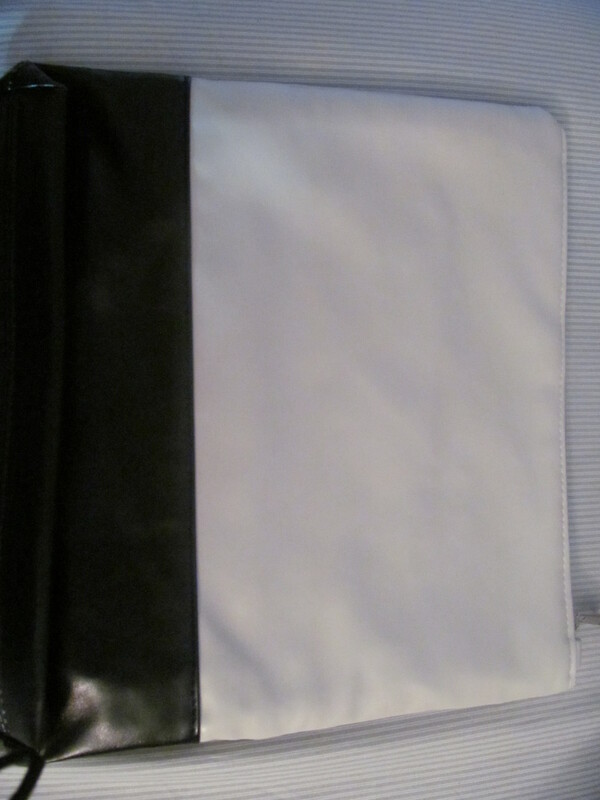 The top 2/3 of the bag is a taupe color, and the bottom 1/3 is black. 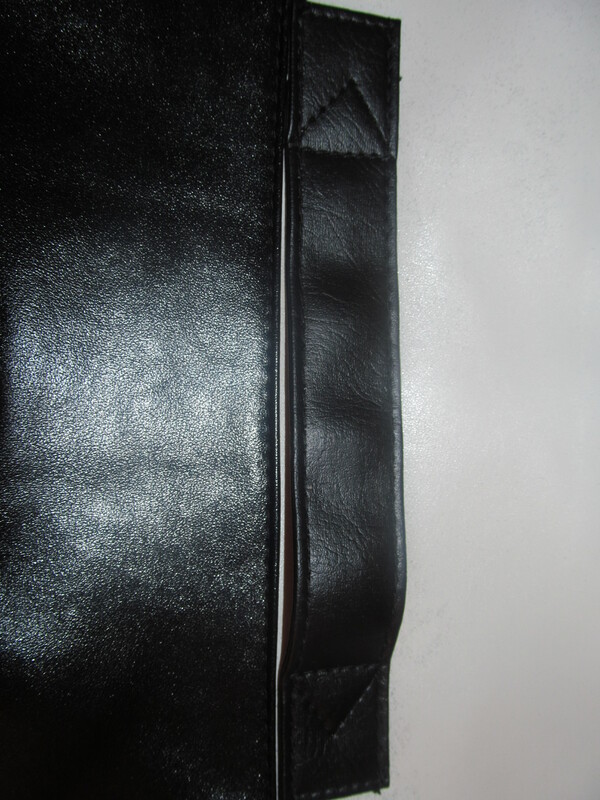 Both sections are made of faux leather, even though I do kinda wish it had contrasting textures as well such as faux alligator or suede along with the patent faux. 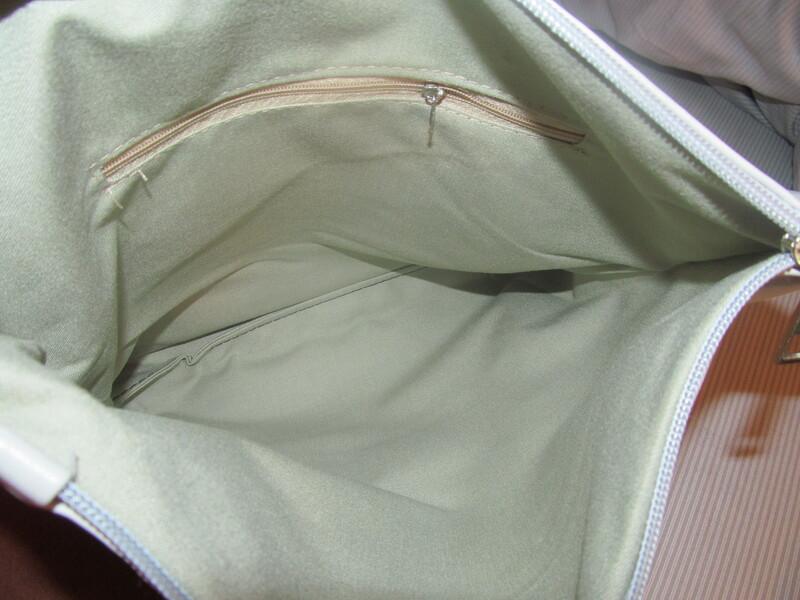 It has one main compartment with a zipper closure, which is located at the top or the bag. 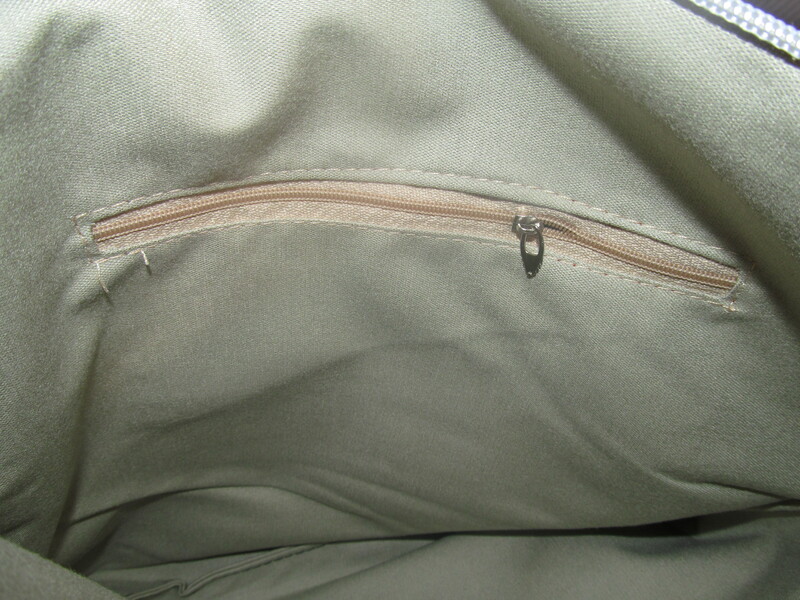 The interior section is lined and also features a zipper pocket. 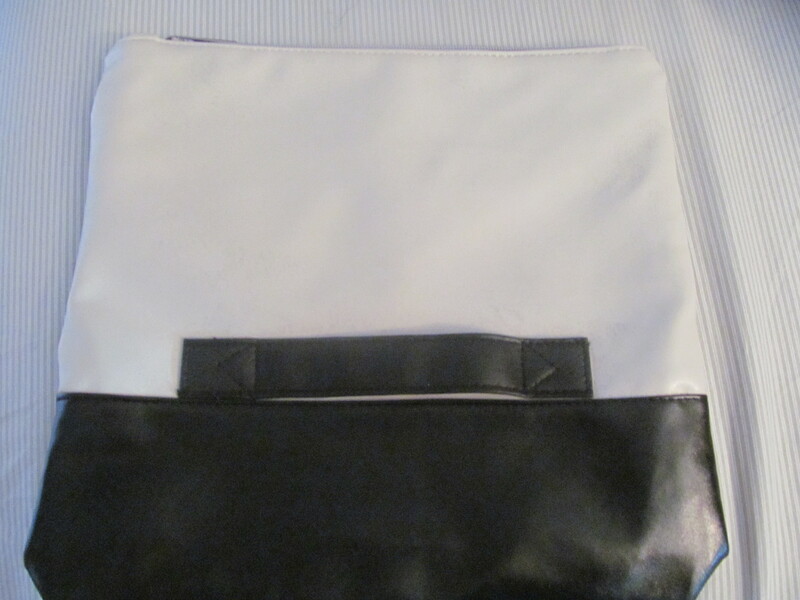 One feature of this clutch, which I haven’t mentioned yet, is actually one of the things that drew me to this bag. 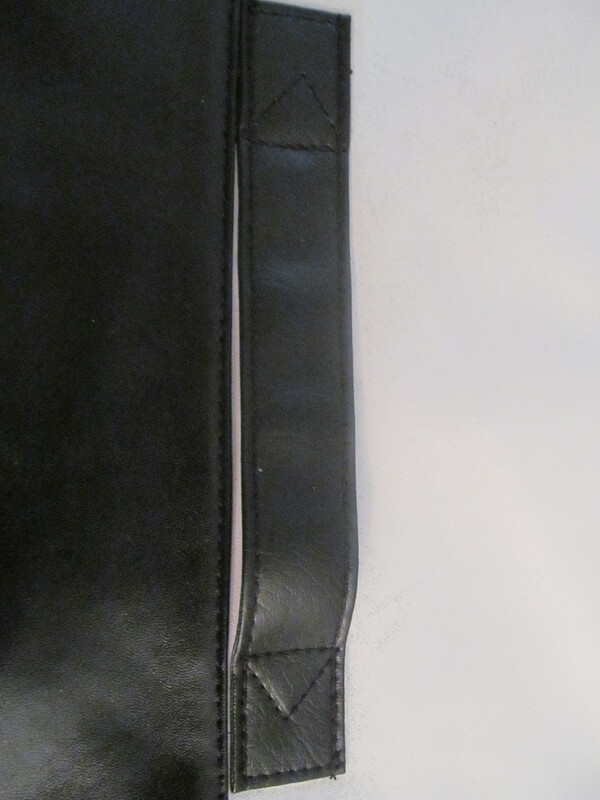 It has a black faux leather strap that allows you to put your hand thru to hold it. Its different and I definitely appreciate that about it. 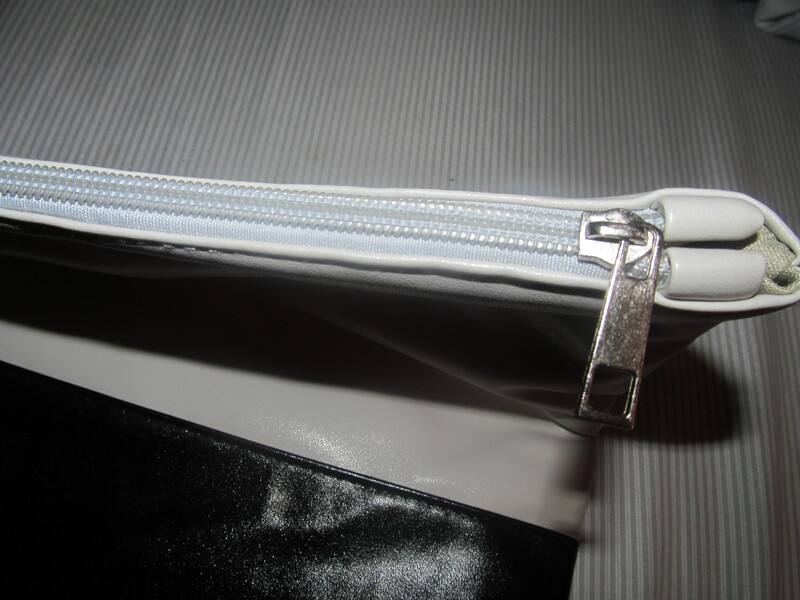 It allows you to have some security while carrying it, and at the same time adds that extra bit of style. As mentioned before, I purchased it on ebay for $ 12.04. Please tell me what you all think, I love hearing from all of you! Also don’t forget to like and follow this blog for upcoming posts and giveaways. 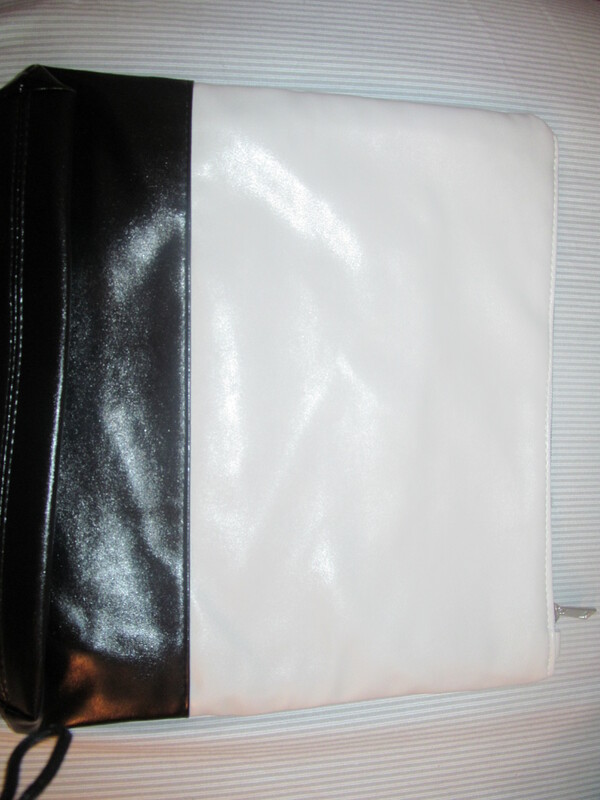 We also have a Facebook page: ILuvBeautie, so stop by and check it out when you can. Thank you all so much for stopping by, I appreciate it. Have an awesome night! !